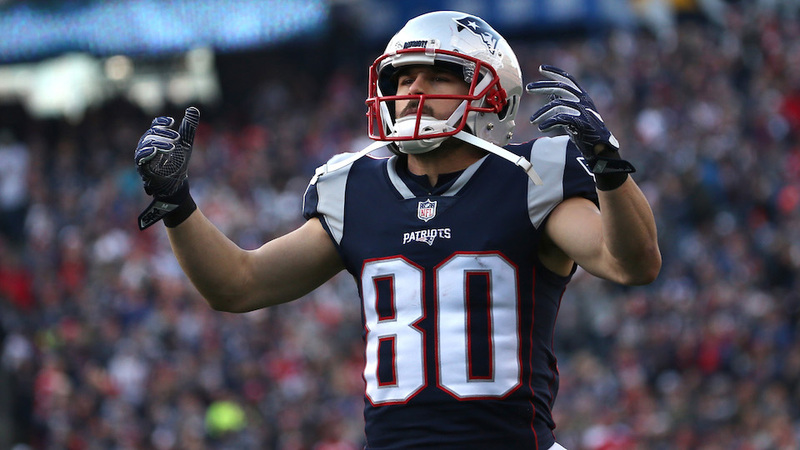 After being worn by former New England Patriots wide receiver Danny Amendola since 2013, the team has reassigned the number to one of their newest additions. Wide receiver Jordan Matthews reportedly reached out to the now Miami Dolphin to ask if he had his blessing to wear his former number. Matthews wore No.87 in Buffalo but said humorously to reporters that wearing thenumber is probably not in the cards. “I think somebody is wearing that. Whoever has that I could probably fight him, but I heard he was big,” Matthews said, referencing tight end Rob Gronkowski. Matthews made an appearance at Gilette Stadium as he does work outs to get ready for the upcoming season. As of now he hasn’t talked to quarterback Tom Brady but that should change very soon.